A second very enjoyable visit albeit temperatures 25* cooler than last year! Rather damp!! But still absolute bliss here. We’ll be back. Thanks for a lovely relaxing week in a beautiful spot. Here we are again. Weather pretty awful at times but love being here. Well here we are again for our second visit. This area is one of the best areas in this part of Great Britain. it’s the peace and tranquility of the place that wants you to return again and again. Long may these cottages be here. One day we will return. A second enjoyable visit to one of Lynda’s and Norman’s houses. Wonderful big screen allowed us to enjoy Bradley Wiggin’s success to the full! Well Meadow has it all. Another relaxing and enjoyable holiday. Thanks Norman & Lynda. Once again a lovely relaxing week in this lovely country. See you next year! Perfect cottage. Ideal for walks/dog and in stunning area. 10th visit in 9 years. As peaceful and enjoyable as ever. Another great week at Ashford Farm - passed far too quickly. Well Meadow as usual is a home from home - we’ll be back! Another wonderful holiday at Ashford Farm. This area has everything and we hope to return to Well Meadow again next year. Our 2nd Visit this year. We’ll be back again next year. 2nd visit to Ashford Farm & not the last. 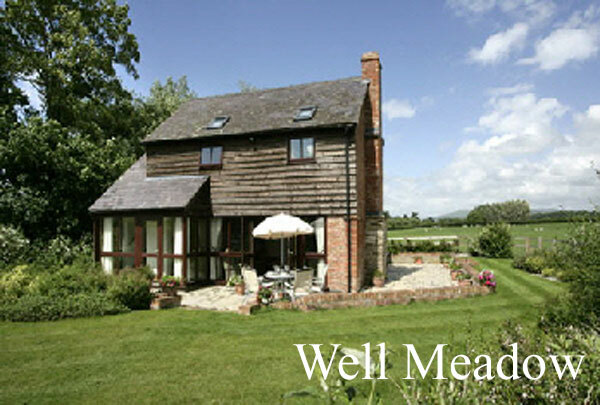 Warm welcome, fabulous dog friendly area. Very well appointed cottage - didn’t want to leave. Many thanks for the warm welcome. Cake was excellent and the cottage is beautiful and in a superb location. Really peaceful and relaxing week. Superb as ever. Back next year. Another visit to this special cottage. 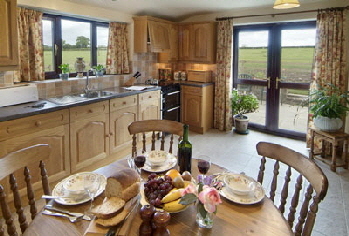 Brilliant cottage, with lovely riding at North Farm Riding Centre. 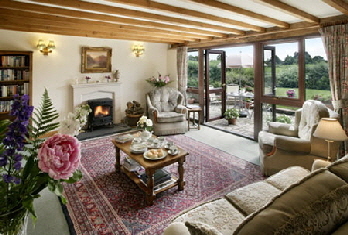 A cracking cottage in a cracking setting, superbly equipped and well run. We will be recommending Ashford Farm to family and friends. A very relaxing stay.